Residents in two summer villages on the shores of Buffalo Lake, Alta., northeast of Red Deer, say a giant RV park planned nearby is too big. Residents in two summer villages on the shores of Buffalo Lake, Alta., say a giant RV park planned nearby is too big. 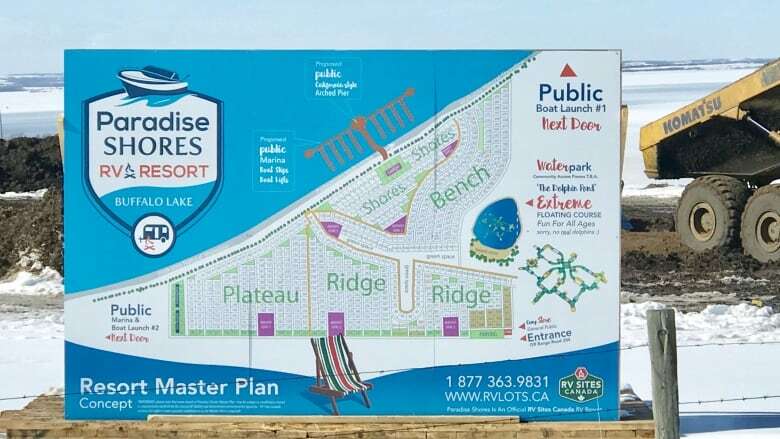 "We could see as many as 3,500 or 4,000 people living on-site, and our little village of White Sands only has around 120 permanent residents," said Darrell Hicke, one of many Calgarians with vacation property in the village, which has around 400 lots. "This dwarfs everything else in the area," said Hicke. "The key issue is the density." 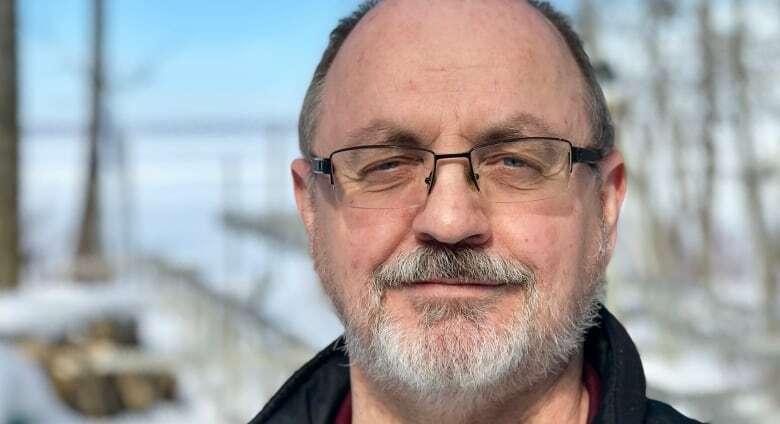 Locals like Hicke are worried about the impact a mass influx of newcomers would have on their sleepy summer communities, located about 90 kilometres northeast of Red Deer. They're concerned about the impact on local roads, water, the lake and beaches, with more boats taking to the water. A public hearing this month was packed with more than 300 residents, all opposing the project. Only the developer spoke in favour of it. An online petition, started by Hicke, opposing the project has garnered over 1,100 signatures. "It's a mess, a total mess," said Ed Waugh. 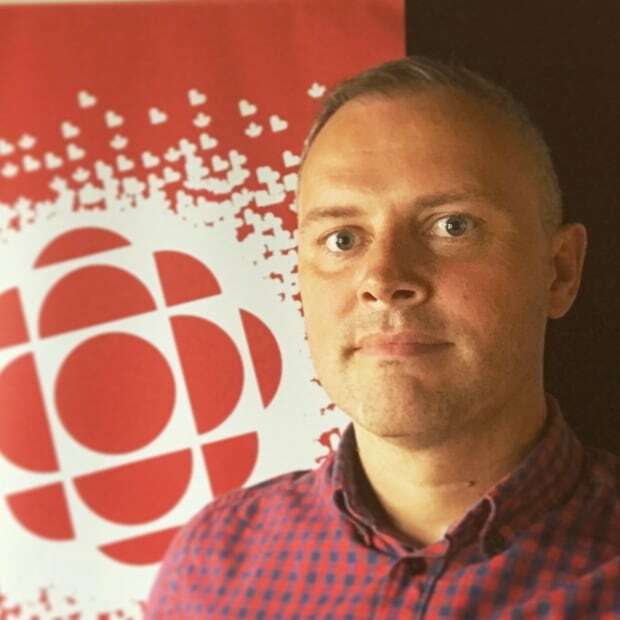 "The County of Stettler knows better than to do what they're letting them do and they shouldn't be doing it, period." "It's going to overrun our boat launch, our infrastructure. It's going to be way too much pressure on the community and on adjacent landowners," said Waugh. He says 40 to 50 lots would be more than enough for the area. The Paradise Shores site is already a hive of construction activity, with graders and dump trucks busy clearing and preparing the area. The developer — RV Sites Canada — is so confident the project will be approved, they're also busy on the sales side of the venture, pre-selling dozens of lots at $35,000 for a 35-year lease. The resort would include a list of different amenities including a store, restaurant, clubhouse, swimming pool and water park, playgrounds, along with a beach and a new marina. "I understand change can be scary," said David Hamm, owner of RV Sites Canada. "But I'm 100 per cent confident we've done everything that we're supposed to do." 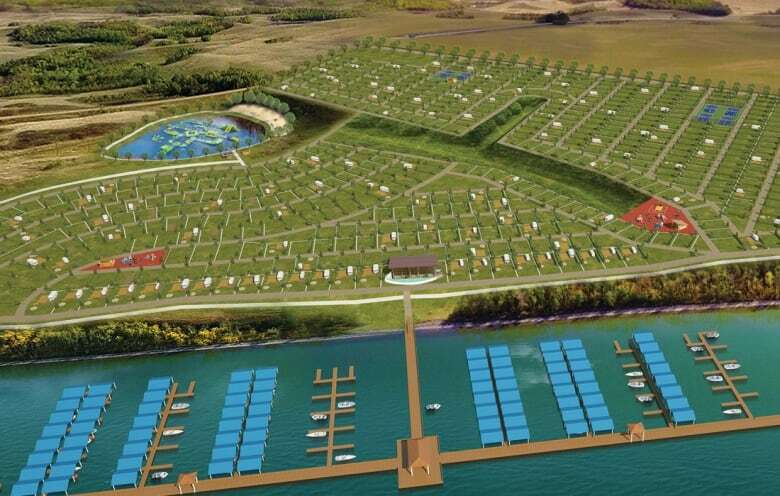 "We have had hundreds of thousands of views and 7,000 people have filled out forms asking for more information and the park is already half allotted for, where people have already picked their sites," said Hamm, whose company also owns the Oasis Grove campsite near Calgary. 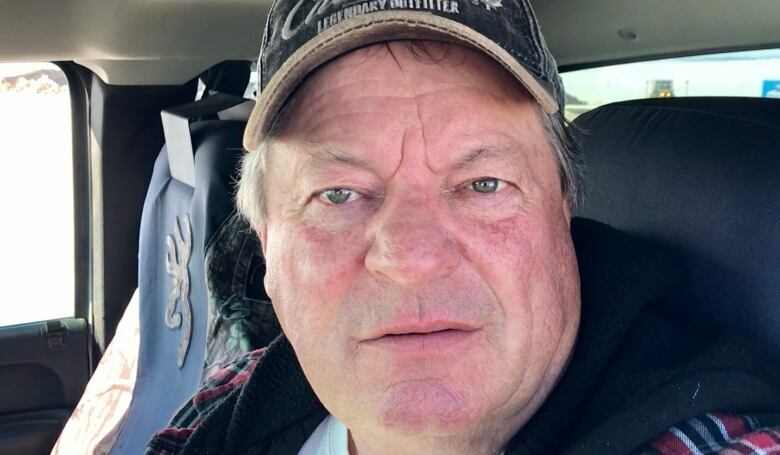 "The intention really is to create campsites so families can experience the RV life and make memories, and I don't like that we're being painted as greedy," Hamm added. 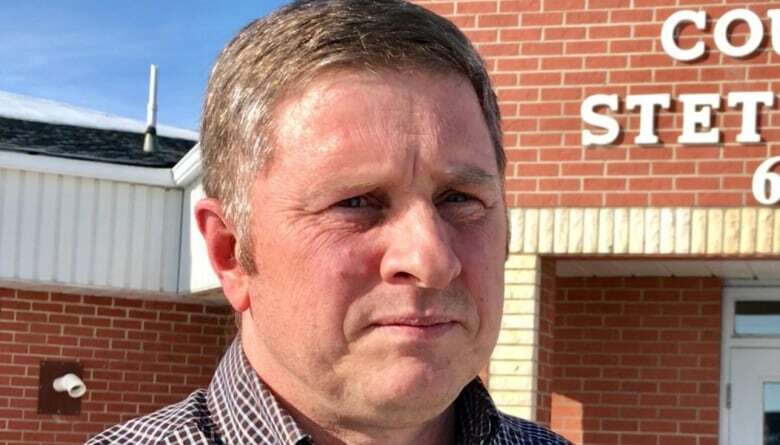 The County of Stettler says despite the widespread opposition to the size of the project, it does meet the requirements outlined in local development and planning documents. "I don't think anybody contemplated the size of it but the planning documents do not contain restrictions for the size of a campground so there was no basis for us to tell the developer 'you're too big,'" said Johan van der Bank, director of planning and development for the county. Addressing concerns around extensive work already starting at the site, van der Bank says that's up to the developer. "The county's land-use bylaw allows a certain level of work to occur prior to the completion of the application process, but the developer is fully aware that everything he does is at his own risk and it doesn't mean the county will approve the development," said van der Bank. The two communities of Rochon Sands and White Sands say the proposal is more like a subdivision and should be classified as such. The process is now stalled until a 60-day dispute resolution process filed by the two villages is dealt with. Residents who want the project stopped in its tracks say the developer should expect more appeals and reviews in the coming weeks and months.